1724 Pine Valley Dr #311, Fort Myers, FL.| MLS# 219011789 | Southwest Florida Residential Real Estate for Sale. BEAUTIFUL TURN KEY PROPERTY LOCATED IN SEVEN LAKES. STEPS AWAY FROM POOL AND CLOSE TO ELEVATOR. KITCHEN HAS BEEN OPENED UP AND REMODELED. NEW HIGH VANITY IN BATH. GLASS FLORIDA ROOM GIVES THAT EXTRA SPACE NEED FOR THE OCCASSIONAL OVERNIGHT GUEST. NEW A/C IN 2018. THIS UNIT IS A SWEEHEART, COME JOIN US. SEVEN LAKES IS AN OVER 55 ACTIVE ADULT COMMUNITY W/ NO GREEN FEES OR TRAIL FEES TO PLAY GOLF. THE 'TEE' ROOM RESTAURANT & BAR ONSITE FOR YOUR ENJOYMENT & CONVENIENCE. TONS OF ACTIVITIES AND RESOURCES! 6 HEATED POOLS, 6 TENNIS COURTS, BOCCE-BALL, PICKLE BALL, SHUFFLEBOARD, BILLIARDS, WOODSHOP, HOBBIES, CRAFTS, CARDS, FULL TIME REC. DEPT. DINNERS, DANCING, EDUCATIONAL SEMINARS & MORE! MORE AND STILL MORE! 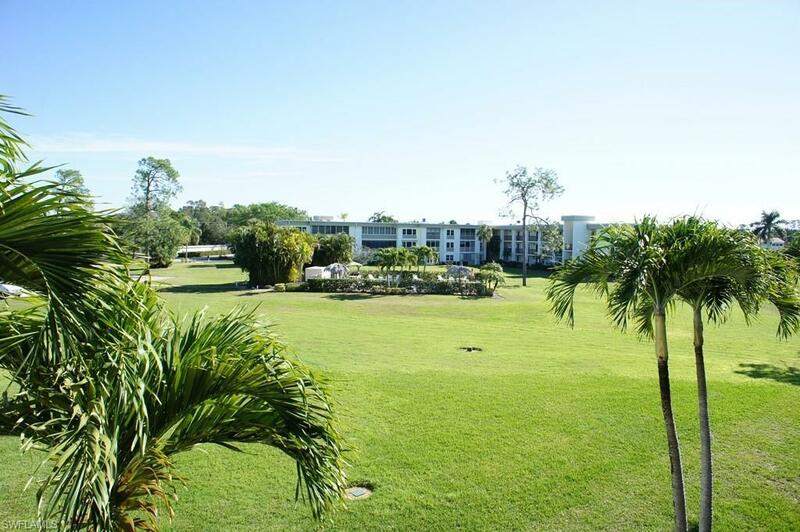 24 HOUR MANNED GUARD GATE, ACROSS FROM BELL TOWER SHOPS & NEAR TO RSW INTERNATIONAL AIRPORT. Courtesy of Seven Lakes Realty, Inc.